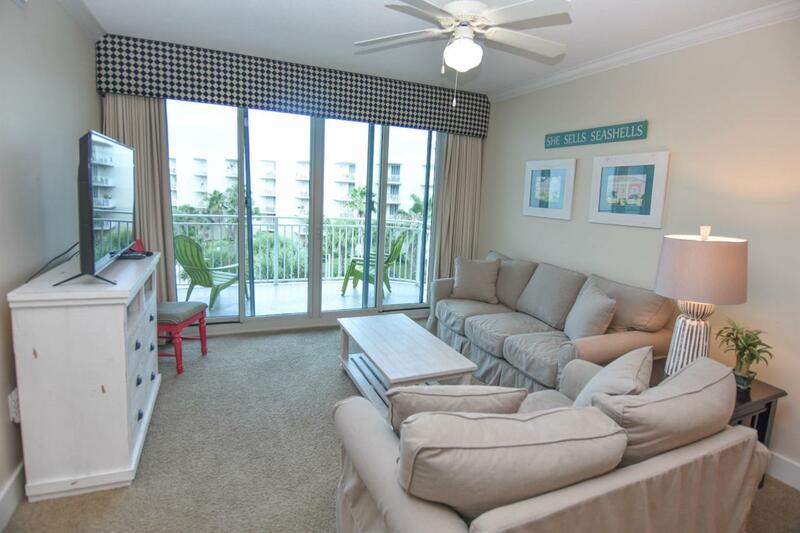 A 5th floor, 1 bedroom / 2 bath condo with BUNKS is now available at Waterscape! 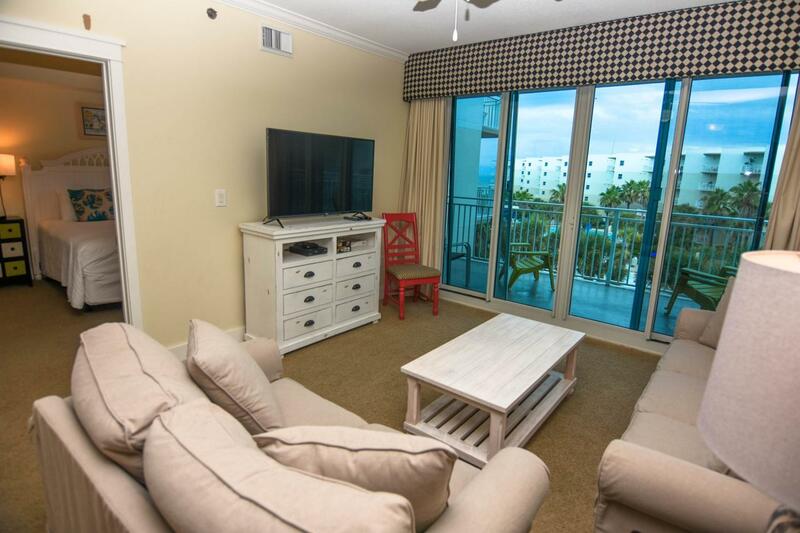 This top rental income producer is decorated perfectly with updated furnishings throughout and gorgeous gulf views!This well appointed condo features 9 ft ceilings, crown molding, washer/dryer, stainless steel appliances, granite counter tops, beautiful cabinetry, and more! 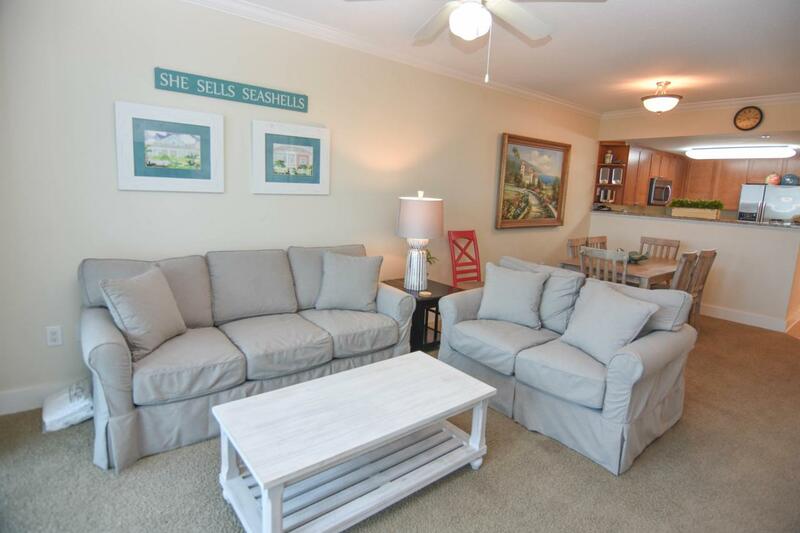 Enjoy a gorgeous patio that you can access from the living room AND master bedroom. 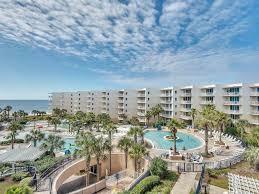 This is the best location Fort Walton Beach's Okaloosa Island has near excellent restaurants and attractions. A beautifully landscaped courtyard includes two hot tubs and three resort-style pools, plus a Lay-Z-River and a 10-foot waterfall.